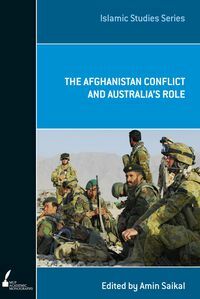 Benjamin MacQueen presents an innovative and in-depth look at contemporary conflict resolution in the Arab Middle East, developing a unique theory of political culture through his analysis of peace processes in Lebanon and Algeria. Moving beyond conventional perspectives, Political Culture and Conflict Resolution in the Arab World highlights that while culture can serve as a key to resolving and transforming conflict, if neglected, it can act to worsen the conditions that lead to conflict. 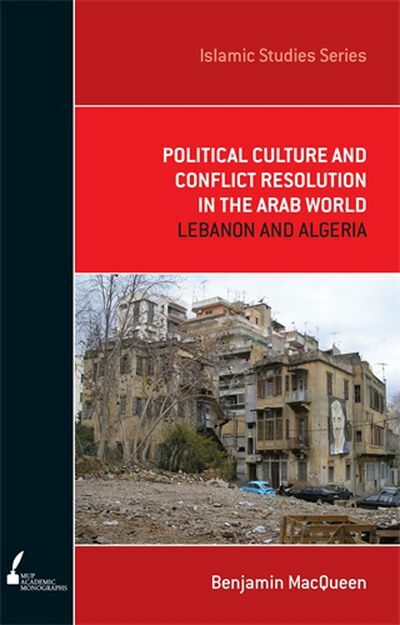 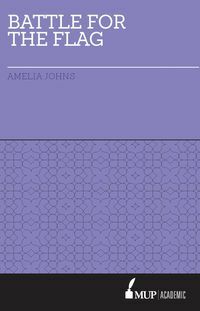 This book represents a critical advance in the study of conflict and its resolution in the Arab World. 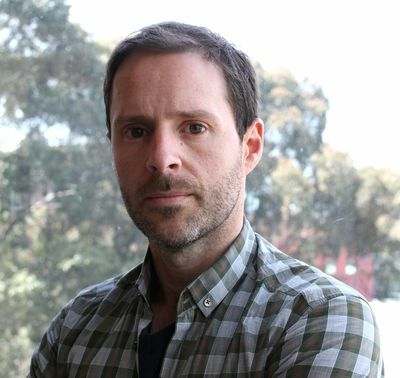 Dr Benjamin MacQueen is a lecturer in the School of Political and Social Inquiry, Monash University. 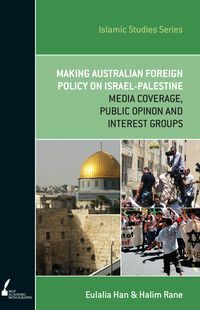 He has published widely on issues dealing with Middle Eastern politics, conflict resolution, and US foreign policy and democracy promotion in the Middle East. 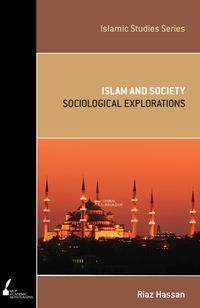 He is co-editor of Islam and the Question of Reform with Kylie Baxter and Rebecca Barlow.